Waxing is an instant treatment to remove unwanted hairs. Any unwanted hair on the body can be waxed and this would last between 3-5 weeks. Excessive hair growth can be a real source of embarrassment for both male and female clients. At last there is treatments available on the market, that can be virtually permanent. Electrolysis is the most effective treatment for smaller areas or for grey or white hairs. 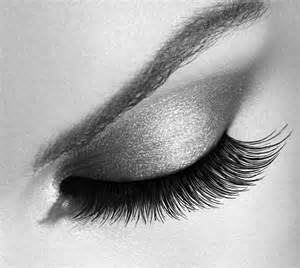 We also offer a range of eye and brow treatments including Semi-Permanent Eyelash Extensions which have shown to be hugely popular in the market. Gift Vouchers available for all occasions. Gift voucher amounts are available for a specific treatment or a monetary amount. Please note that all gift vouchers have a STRICT 6 month expiry date. Please note all prices on SpaCottage.net are subject to change at any point. For the most accurate price please call us directly.